First Baptist Church has a Men's Bible Study. 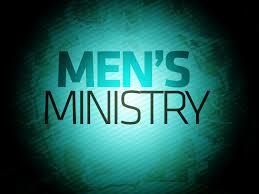 Men's Bible Study is now on Tuesday at 9:15 a.m. in the Church conference room. A new study on the book of Romans by John MacArthur is the focus. The Community Prayer Breakfast brings together men from all churches at 8:00 a.m. on the 2nd Friday of each month at the Ranchers Roost meeting room. Contact Coy Plunkett (783-9311) to make a reservation. *** Men's Tuesday morning Bible Study resumes September. Men's Bible Study meets every Tuesday at 9:30 a.m. and Wednesday, 6:30 p.m.